Barely a mile wide and three miles long, the Stags Leap District comprises some of the most coveted vineyard land in the world for Cabernet Sauvignon. 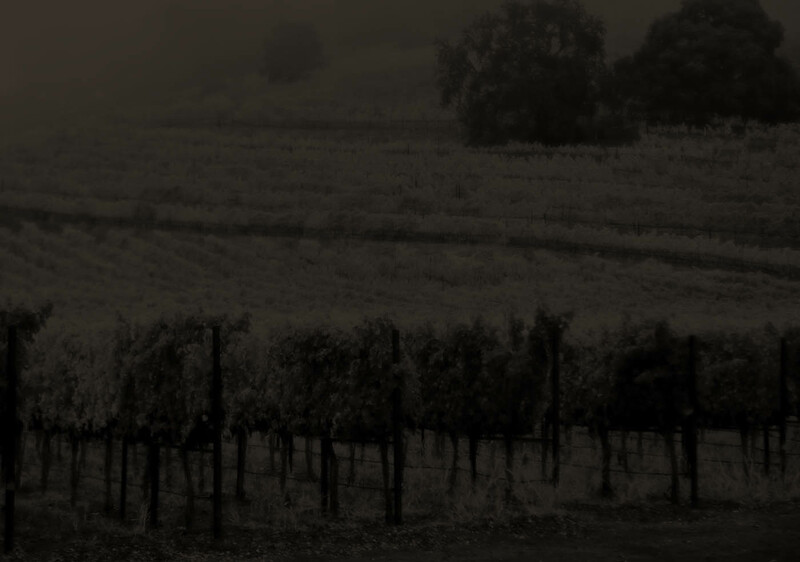 In our pursuit to produce unique wines of exceptional and world-class quality, we have developed and managed the Chimney Rock Winery estate vineyards into a sustainable standard bearer for Cabernet Sauvignon. Many of our limited-production Cabernet Sauvignons sell out quickly each year. Join our mailing list to receive new release updates and special offers.